I started this onion from seed in November and harvested them in June (210 days). 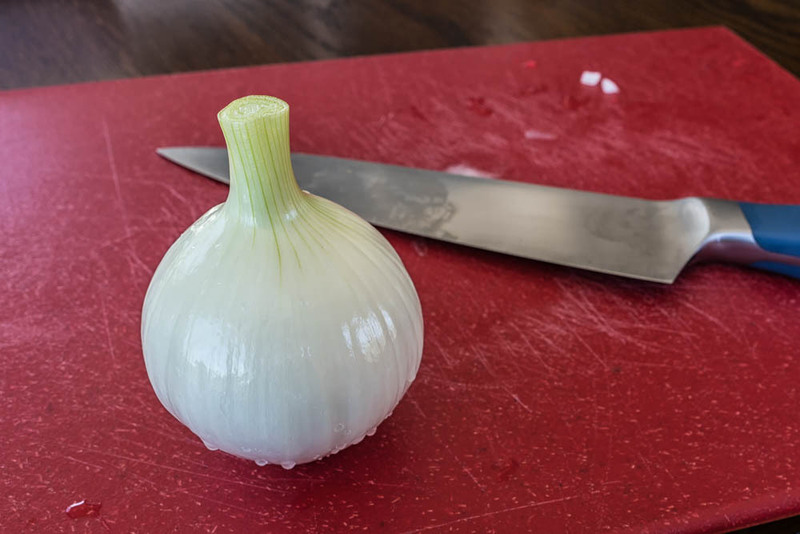 It’s a short-day onion, grows from 3-4.5″ in diameter. I grew them in my hand made grow pots custom sized for them. They worked quite well. From this variety I got 5 full sized, 4 medium sized, and 1 runt. Given that I live in a long day onion zone, but can grow year-round, this year I will start the short-day seeds in September, and try multiple short-day varieties, and start my long-day seeds in January. Can’t wait to see what happens with the long day onions.